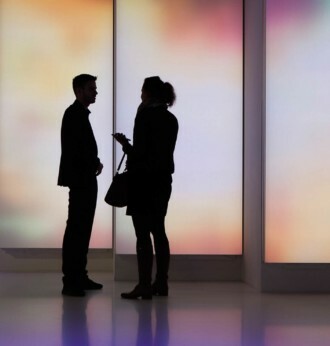 The dynamic "Human Centric Lighting", HCL shortened, supports the human day-night rhythm through a natural course of light colour and temperature. HCL - "Human Centric Lighting" will be one of the focal points at the world's leading trade fair Light + Building in Frankfurt am Main from 18 to 23 March 2018. Artificial light that comes close to nature's light role model - a rethinking has taken place in the development of lighting solutions. Instead of focusing on purely visual effects, the focus has shifted to the effect of light on the human body: The dynamic "human-centric lighting", in short HCL, supports the human's day-night rhythm through a natural course of light colour and temperature. In the morning, the LED lights emit a cold white light with a high blue component, in the evening the lighting becomes warm white and soft with increasing red components. 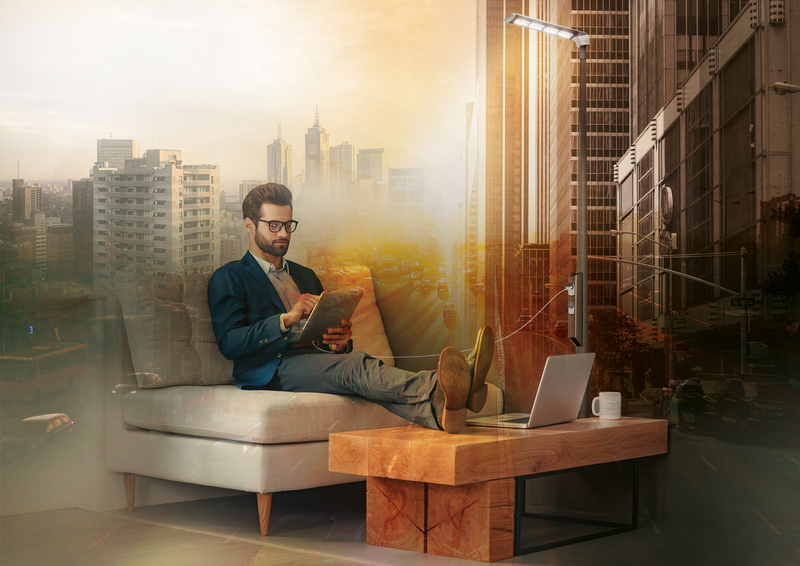 At Light + Building, the world's leading trade fair for lighting and building technology, from 18 to 23 March 2018 in Frankfurt am Main, numerous manufacturers will be presenting the latest possibilities for increasing the quality of life by digitising light. 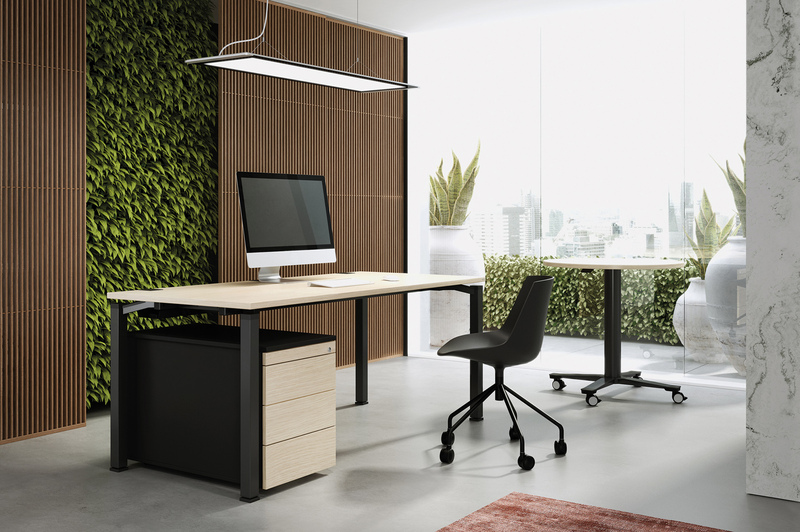 The simulation of the natural course of daylight is also used for psychological and physiological health: the adaptation of artificial light to nature increases well-being in the rooms, reduces restlessness and fatigue, and increases concentration and productivity. Even the feeling of safety can be promoted by natural-acting light. In view of the support of the healing process, it is therefore also interesting for medical institutions to promote human well-being through a lighting solution. The combination of large-volume surface luminaires as well as indirect and direct lighting elements is decisive for all types of application in order to ideally exploit the effects of human-centric lighting. 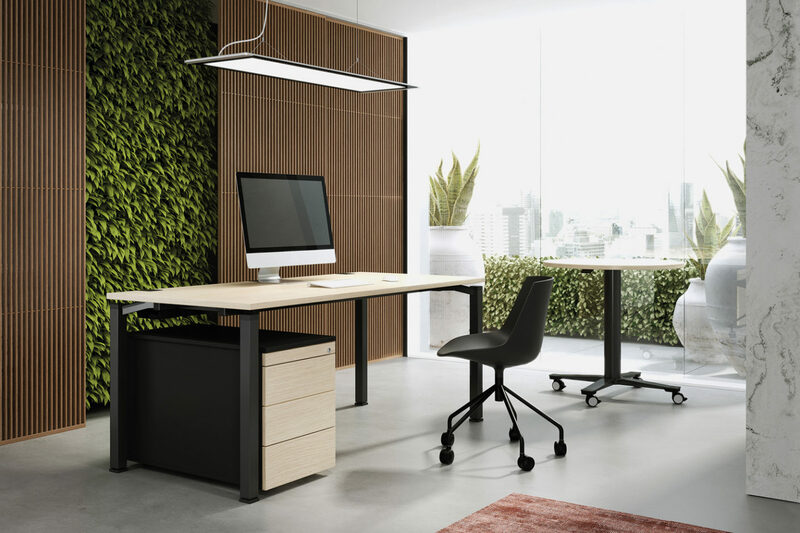 The adaptation of artificial light to the natural environment increases well-being, reduces restlessness and fatigue and increases concentration and productivity. 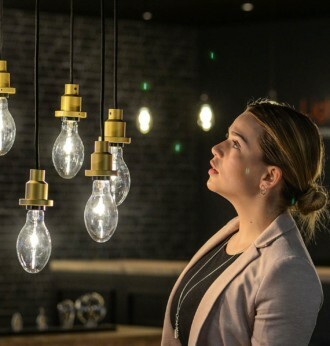 Networked light, OLEDs, human-centric lighting and new design solutions: Light + Building, the world's leading trade fair for lighting and building services technology, takes a look ahead. The Light + Building in Frankfurt/Main will be presenting international innovations in lighting and building-services technology from March 18 until 23, 2018.